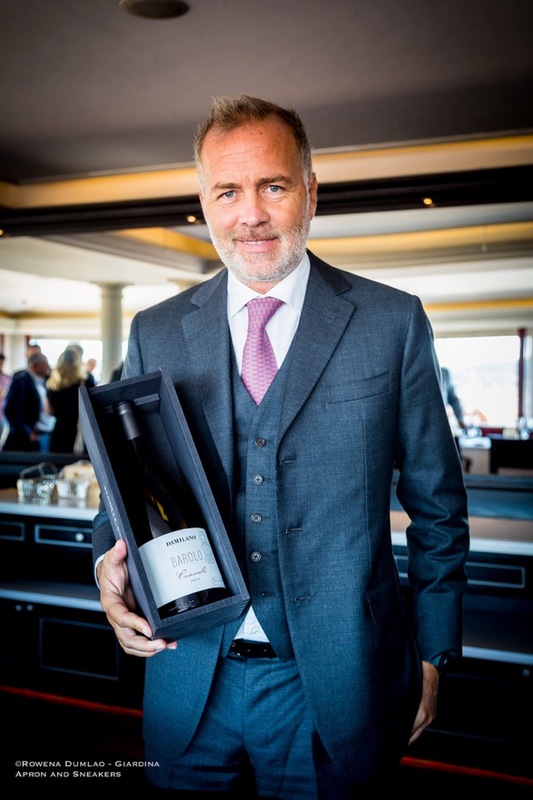 Mario Mazzitelli, an oenologist, decided to initiate his own wine making activity in 2001 with the collaboration of another oenologist, Fortunato Sebastiano, in the province of Salerno in the Campania region of Italy. He chose a 6-hectare land that overlooks the Gulf of Salerno at Giffoni Valle Piana near Monti Picentini, the mountain range in the Campania Apennines with an average height of 100 to 300 meters above sea level. 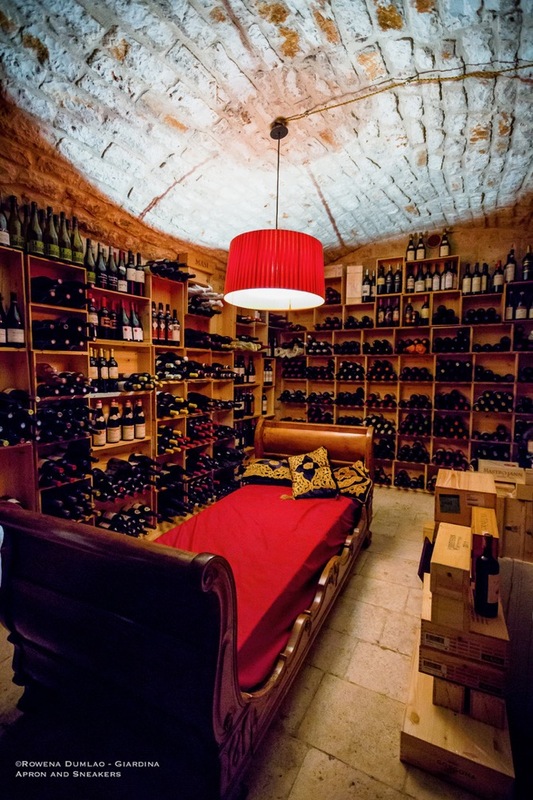 Here, he found the ideal terroir that best expresses the personalities of his wines. 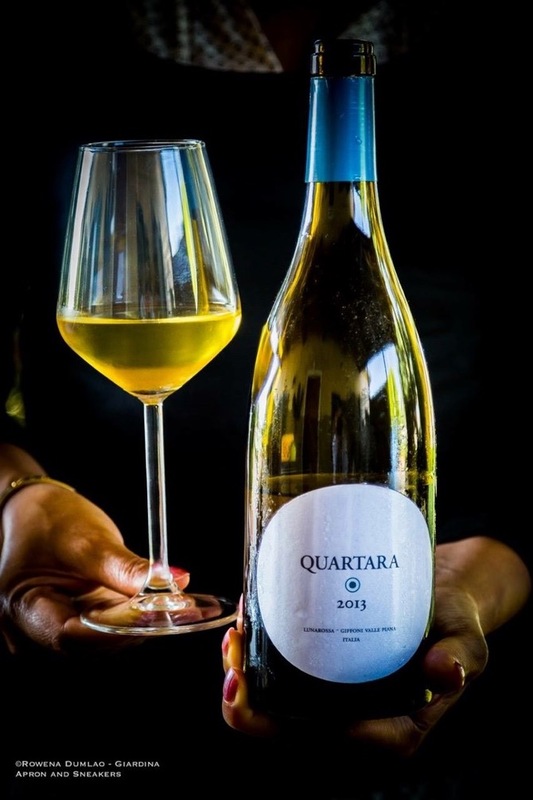 His cultivation is focused primarily on Fiano and Aglianico, white and red autochthonous grape varieties with varying methods of vinification. Additionally, there are also some Cabernet Sauvignon, Falanghina, Santa Sofia and Piedirosso. 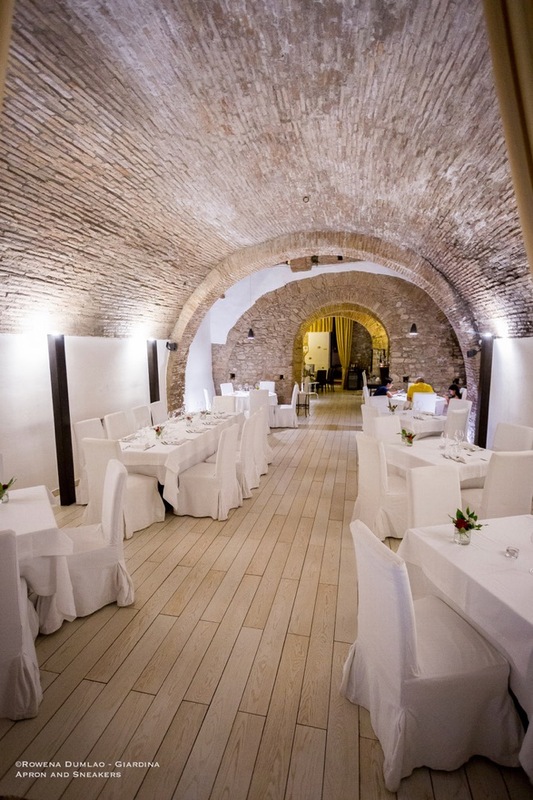 Dionisio Ristorante and Dionisio Bistrot are quite well-known in the city of Benevento for their food and wine. 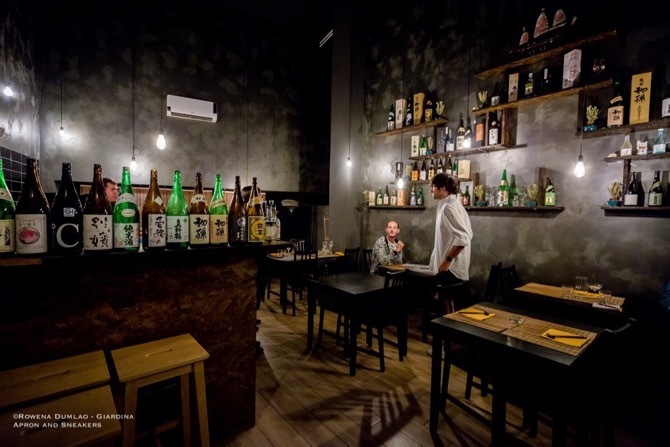 The restaurant is located at a side street from the main artery of the city while the bistrot, the more casual dining, is located right on the main pedestrian road of Benevento. Both locations are just a few meters apart from each other. 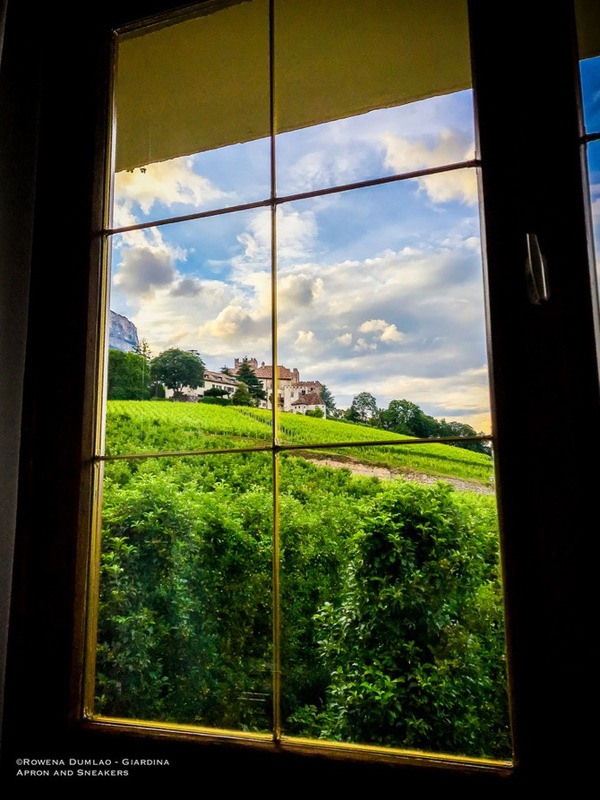 Just the drive towards Landgasthof Restaurant Bad Turmbach through the vineyards and old alpine houses and barns of Eppan is already worth the trip. 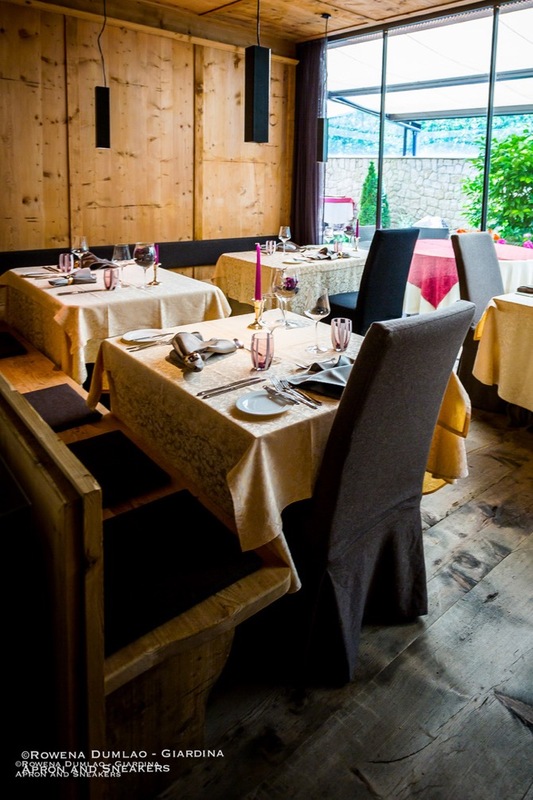 With an elevation of 500 meters above sea level, the restaurant is completely immersed in the beautiful Etsch Valley of the South Tyrolean Wine Route. It is dotted by ancient castles, ruins, apple orchards and vineyards on rolling hills. And there's more to come when you arrive in the warm days of spring and summer when the private garden across the restaurant and inn is open. 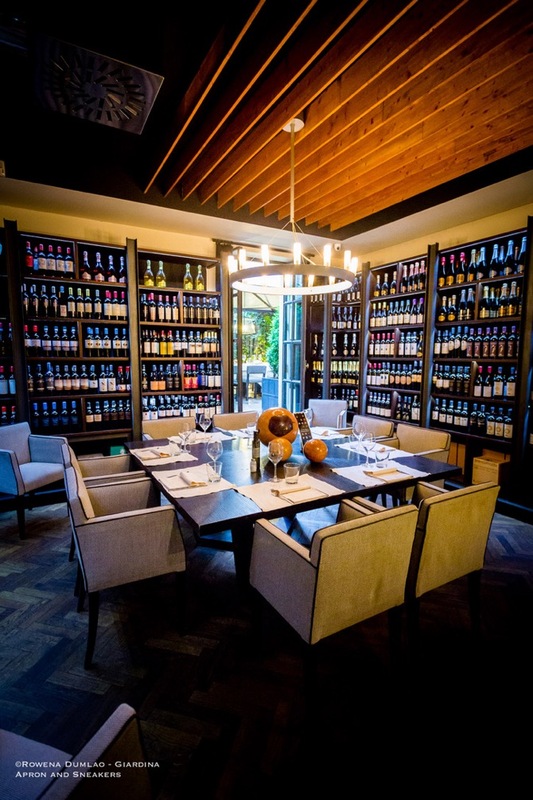 A very spacious garden surrounded by rows of vineyards and tables positioned under apple trees. The setting is unbeatable! 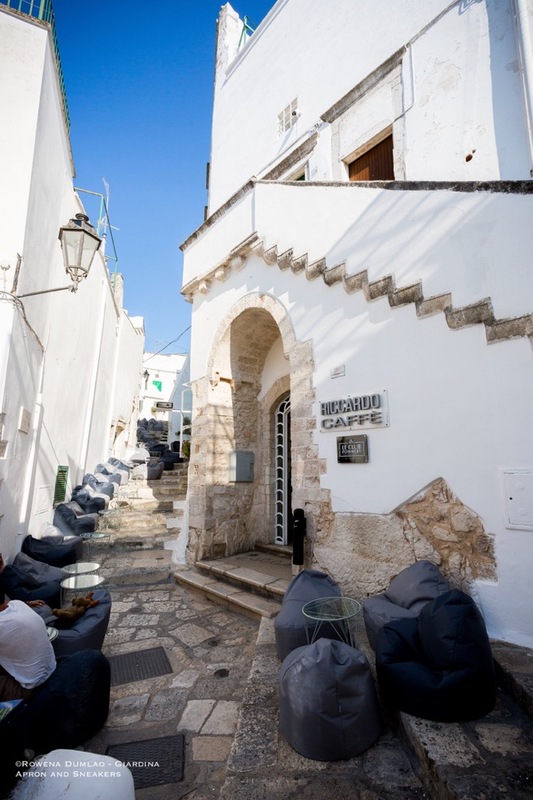 The cobblestone alleys of Ostuni, the ancient White City of Puglia, reverberate with life in summer as the restaurants and bars take over the little corners of the narrow streets with tables, chairs and bean bags. With the backdrop of white walls and cobblestones, the colors spilled all over the town create a unique and beautiful contrast of modern life in an ancient city. 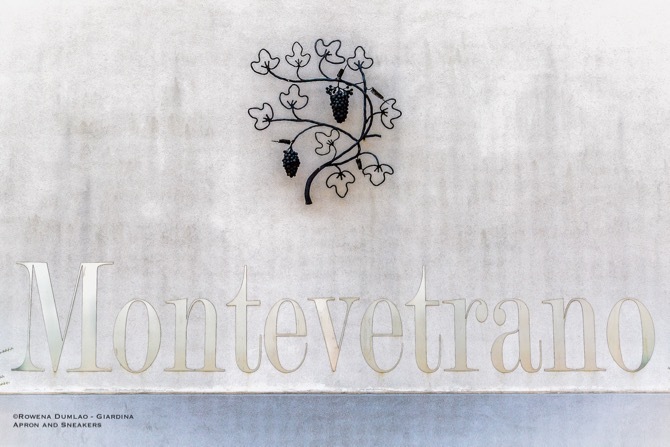 The story of Montevetrano is an inspiration to everyone who dreams and who are keen to make it happen. The motivational quotation to stay positive, work hard and make it happen works well to push us in executing what we dream about. It was in 1983 in a wine bar in Rome when a group of winelover friends who frequently meet had this idea to make their own wine. At the center of it was Silvia Imparato, a professional photographer, Renzo Cotarella and his brother Riccardo Cotarella, both enologists. What a wealthy nobleman built in the eighteenth century from an existing Medieval castle for seven centuries still stands with its original splendor on top of the hills of Roero while it dominates the town of Guarene. 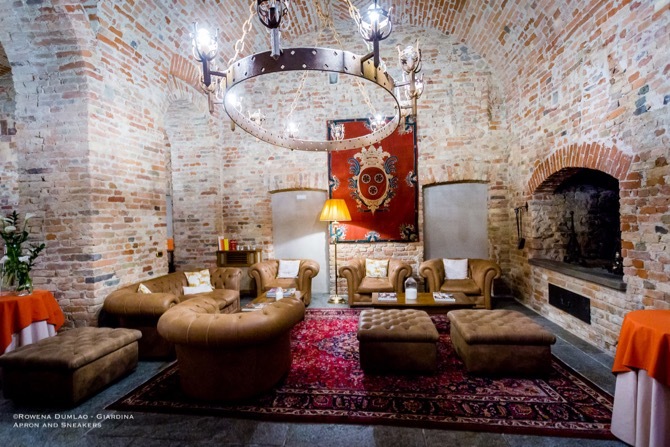 The castle went through a redesigning and rebuilding by Count Carlo Giacinto Roero di Guarene who was an important aristocratic figure in Piedmont and also an amateur architect. 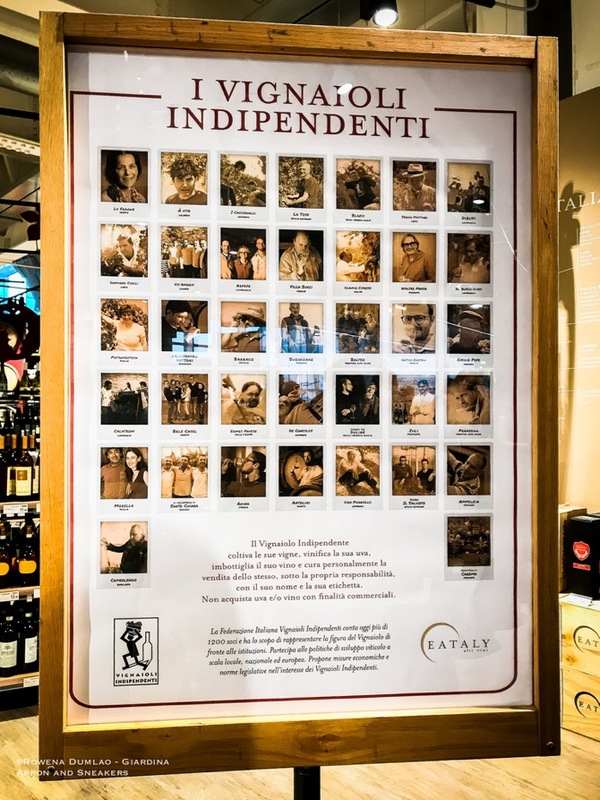 September is the month traditionally tied to the harvests in the vineyards and for this, Eataly, like all years, dedicates it to the world of wine focusing on the spread of the quality wine culture. 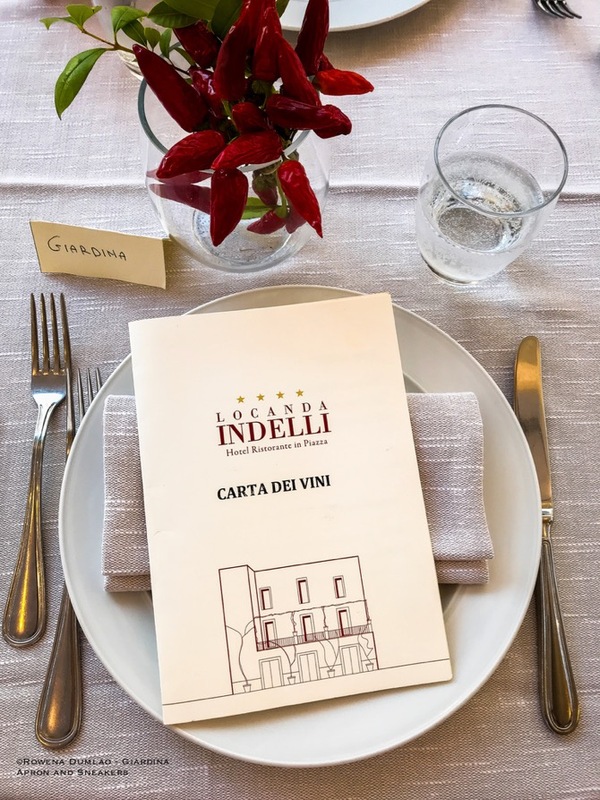 This year, the guests of honor are the Federazione Italiana Vignaioli Independenti (FIVI) or the Italian Federation of Independent Winegrowers whose labels will be showcased in the enoteche or wine shops of Eataly in Italy and Europe. The story of Pashà is about a mother's courage and natural maternal instinct to take care of things when difficulties arise in the family. When the restaurant got a call from their current chef who couldn't come to work because of a medical surgery, the kitchen was going to be left unmanned. That's the time when Maria Cicorella grabbed the apron and commanded the kitchen even without professional culinary education. But it's not the first time that she took over a desperate situation like this because at a very young age of eight when her mother was in the hospital, she took care of her family's meal. In a baking dish, she put together the lamb that she found in the fridge, potatoes in the pantry and condiments then took the it to the local baker and asked them to bake it in their oven. 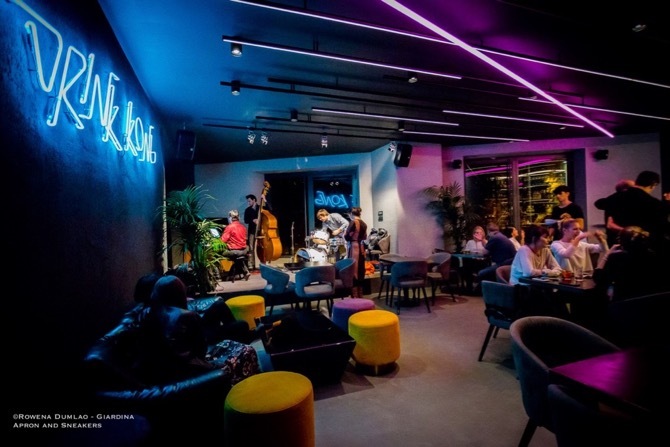 A bar, a lounge and a terrace. In 2017, Achilli al D.O.M. took over the kitchens of D.O.M. 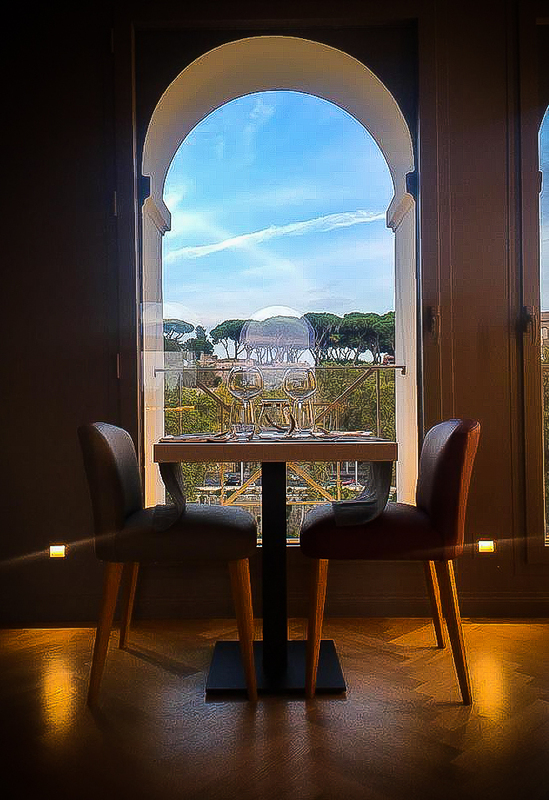 Hotel, a luxury boutique hotel along the historical center of Rome in Via Giulia. Achilli al D.O.M. 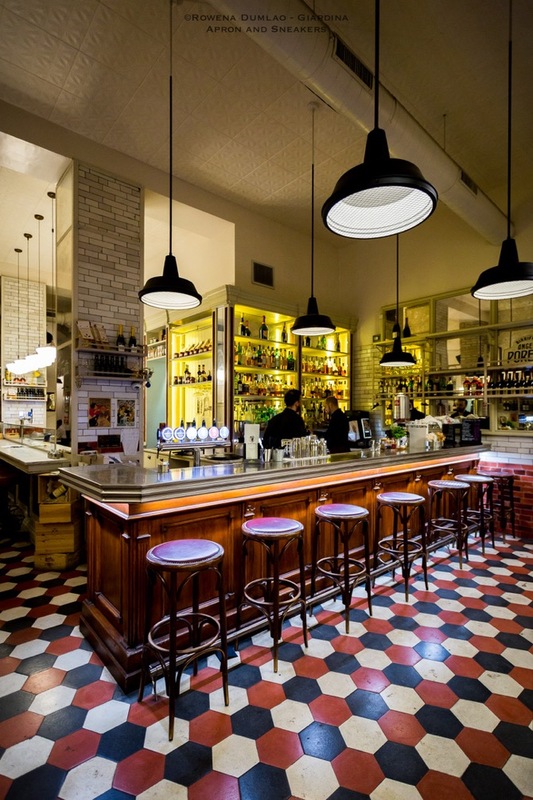 is affiliated with the historical and Michelin starred Enoteca Achilli al Parlamento of the Achilli family at Via dei Prefetti in Rome. In Italy, the Alpine wines come from some areas of Alto Adige (South Tyrol) and Valle d'Aosta at higher altitudes. Weingut Haderburg of the Ochsenreiter family specializes in sparkling wines. 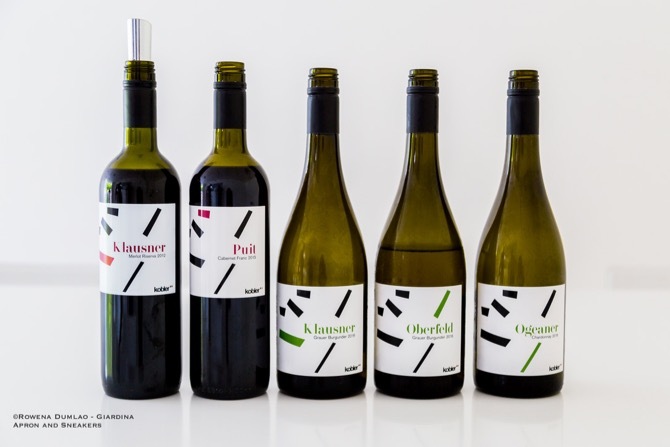 It has two plots of vineyards, the Hausmannhof which is located in Salorno is the main vineyard of the estate where the cellar and the main production line is. 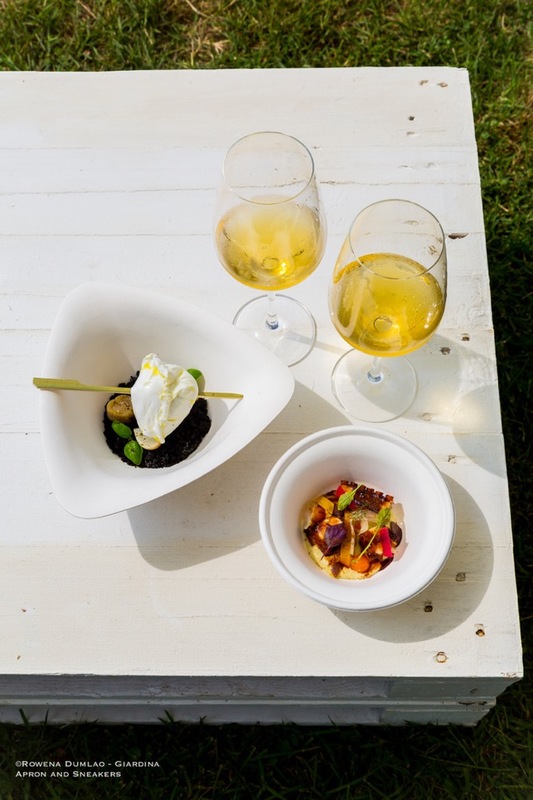 Obermairlhof instead is located in Chiusa in the Isarco Valley where the white wine varieties are known to produce astonishing results with a good interplay of freshness and minerality. With a total of 8.4 hectares, the annual production is around 50,000 bottles. 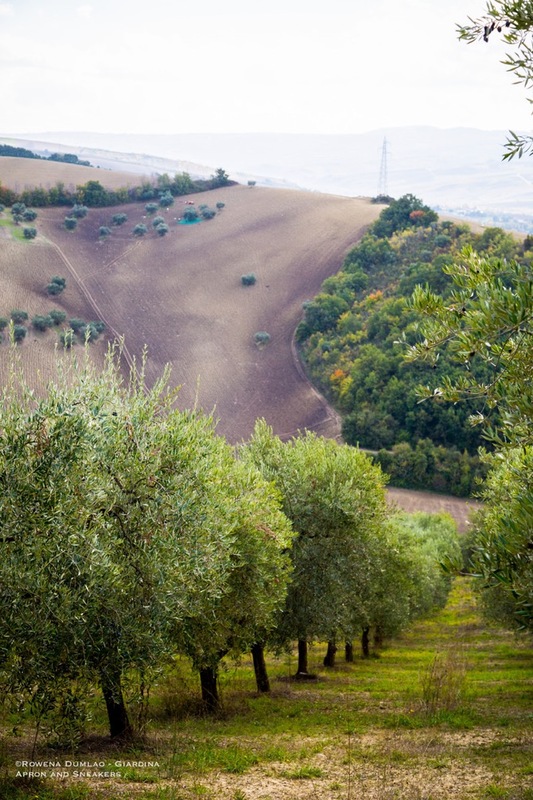 Furthermore, the estate practices biodynamic agriculture which means that they use only substances procured from nature and that they breed animals for their natural ability to enhance the fertility of soil. Weingut Haderburg was founded in 1977 by Alois Ochsenreinter, who also functions as the enologist and agronomist. In the succeeding years, his children Erika and Hannes took over the activities under his tutelage along with his wife Christine. 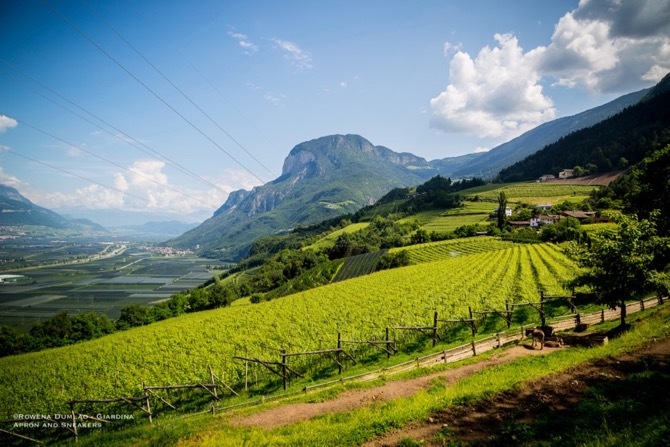 The South Tyrolean Wine Route, one of the oldest wine routes in Italy, begins in Nalles, goes through Bolzano, Oltradige, Bassa Atesina then to the border of South Tyrol, Salorno. With the interplay of the vineyards, monuments, and the villages, the route exudes a magnificent scenery. The majority of the wine production in Alto Adige (South Tyrol) is cultivated in this area wherein grape varieties like Merlot, Lagrein, Pinot Grigio and Chardonnay find their habitat quite well. For a total surface of 206 hectares, white grape varieties dominate the number by 164 hectares as opposed to the 41 hectares allocated for the red varieties. The village of Magrè is along this wine route and it is the area where many excellent wines are produced. 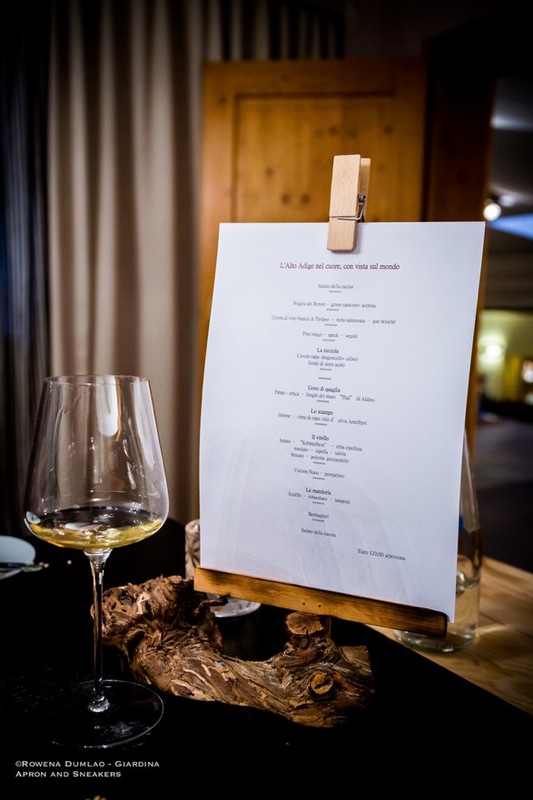 Chef Christian Pircher, proprietor of Kirchsteiger Hotel and Restaurant in the town of Foiana/Völlan in South Tyrol has received a multitude of awards for his culinary skills, making him the most promising youngest chef in South Tyrol. A native of Foiana, a small town above Lana, he keeps his family's tradition of the hotel and restaurant activities. Having a father who is a chef and growing up in the practice of foraging for wild herbs for cooking, his passion has evidently naturally sprouted from his genes. In the middle rolling hills of the Campanian Apennines lies Feudi di San Gregorio Estate, a futuristic rectangular structure created in 2004 by renowned Japanese architect Hikaru Mori. It stands prominently amidst its perfectly combed vineyards. 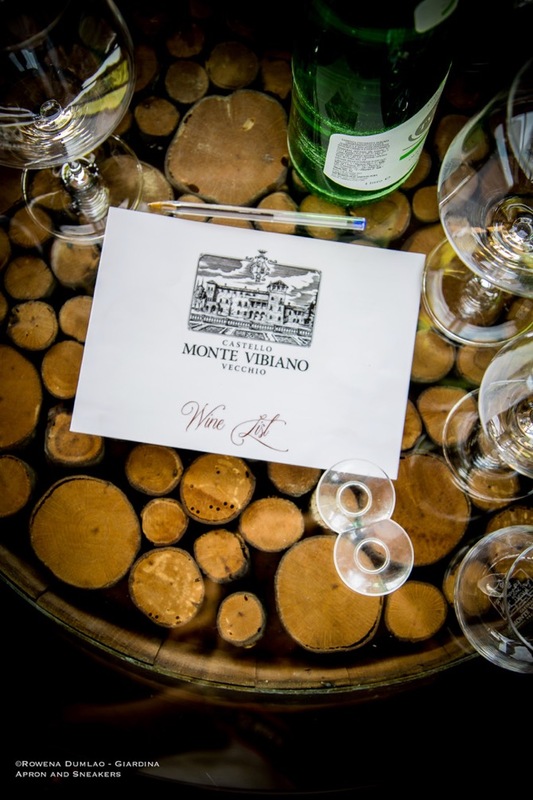 It is the largest wine producer in the region and internationally well-known. 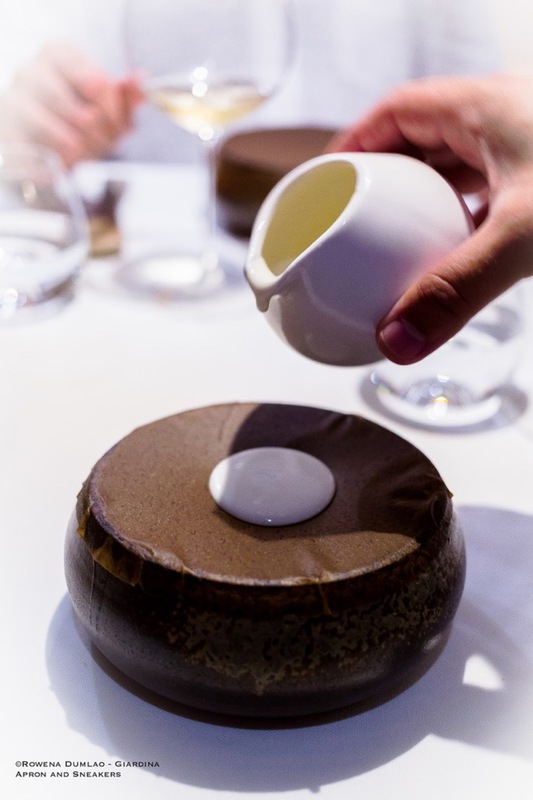 To boost the enhancement of the perfect unity of their wines with stellar food, inside the estate lies Marennà, a Michelin starred restaurant. 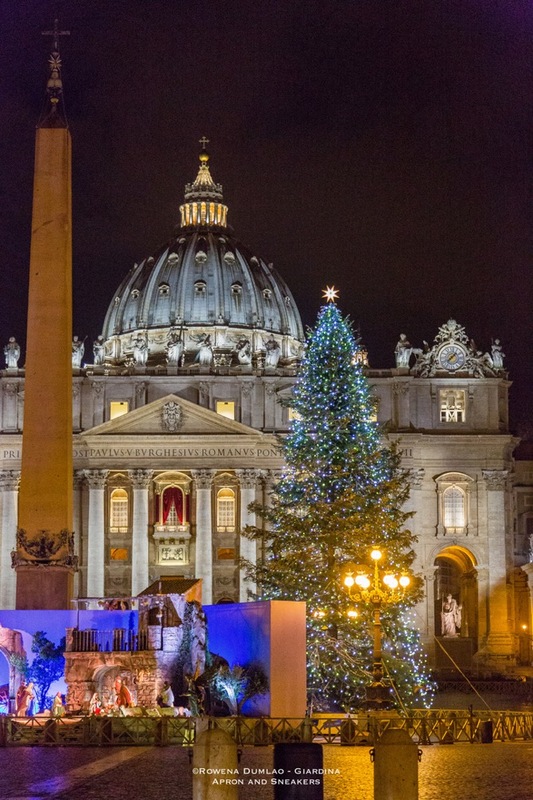 Arriving and leaving Rome by plane, you pass through the town of Fiumicino where Leonardo da Vinci International Airport is located. Just a few kilometers from the main flying hub is the town proper where the principal road sits right next to the canal that comes from the Tiber River then leads to the Tyrrhenian Sea. It's not just a place where you pass through to go to the capital because it holds an interesting aspect to make you stay put and enjoy the place too. For its proximity to the capital, about 30 kilometers, it is a seaside town along the Tyrrhenian Coast where Romans head to for seafood dishes. 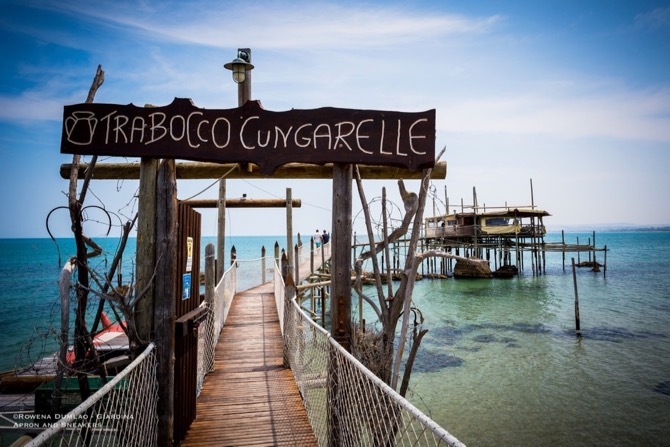 Fiumicino is a town where restaurants abound, hundreds of them lined up one after the other. 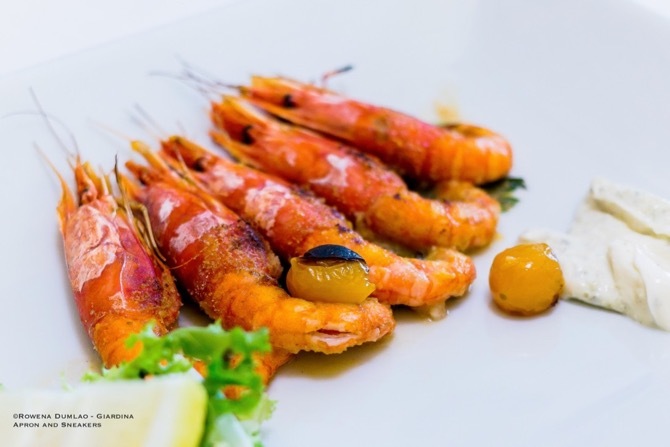 Seafood is mainly served, as well as pizzas, meat, gelato, and practically everything that you can imagine eating. In other words, you won't leave the town hungry as there are so many places to choose from. 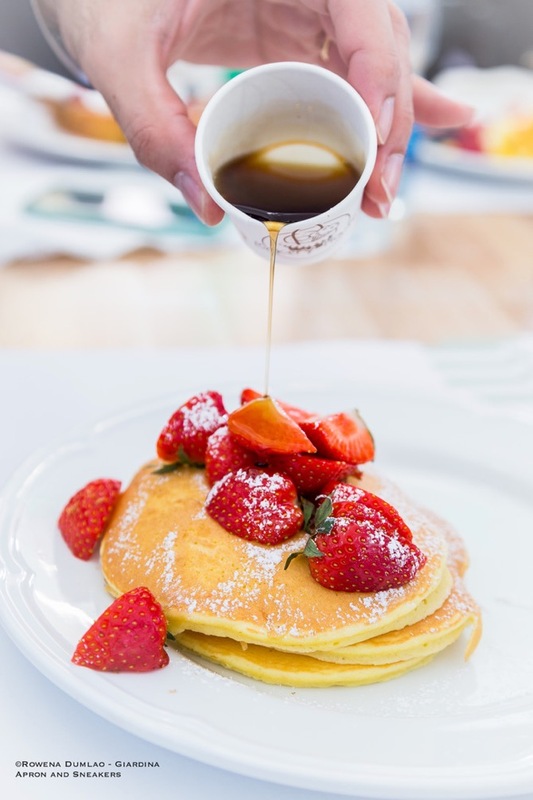 But the big question is, where do you eat well? 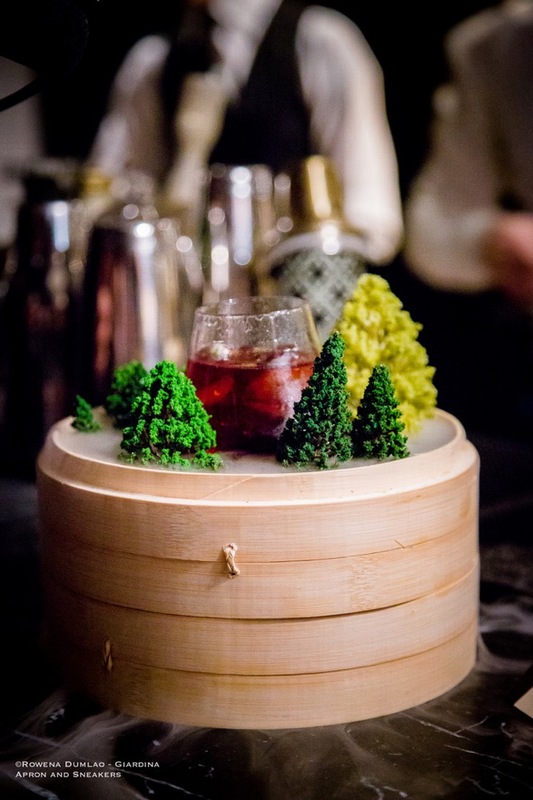 Having lived in this town for almost two decades and being particularly conscious about the quality of the ingredients used, here are the ones where you can go to wherein the degree of excellence is the protagonist in the kitchens. 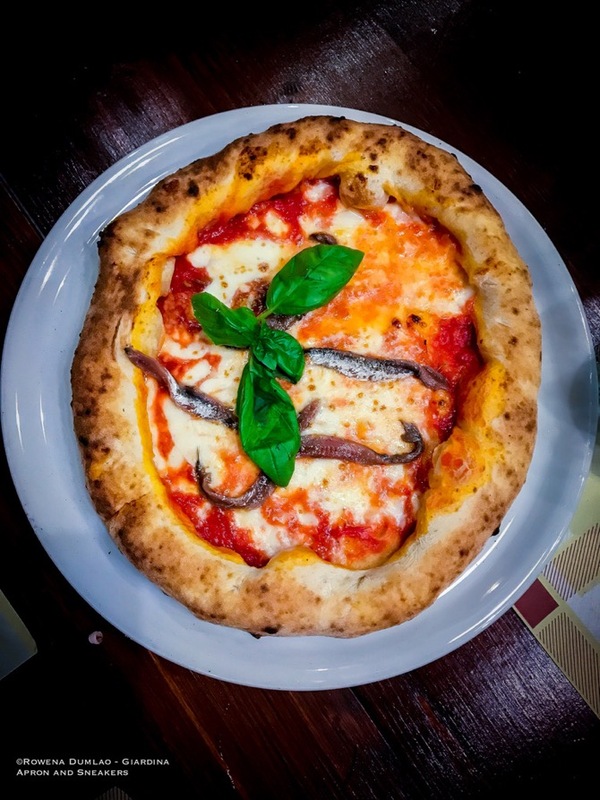 From very economical options of pizza al taglio (Roman pizza by weight), a genuine trattoria to Michelin-starred restaurants, and finally to an award-winning cup of gelato, here are 13 addresses to take note of. 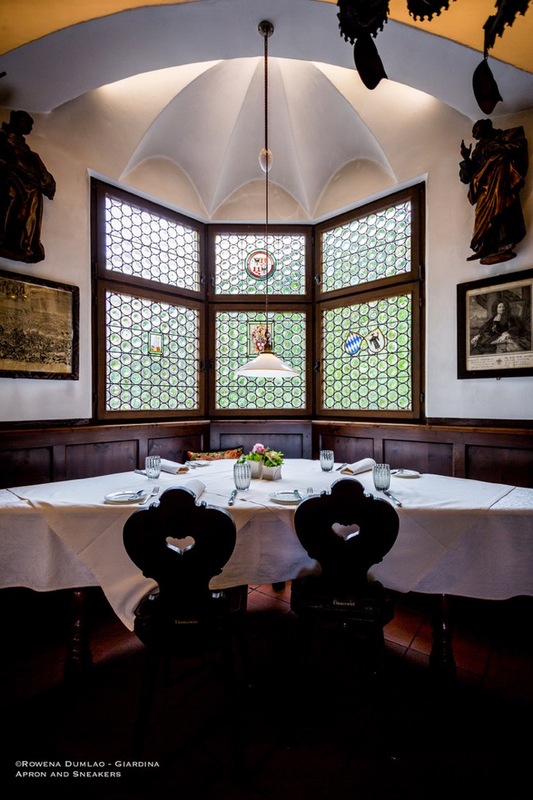 Oste Scuro / Finsterwirt Restaurant, a celebrated restaurant in Brixen / Bressanone for its excellent kitchen, has an interesting history to tell. 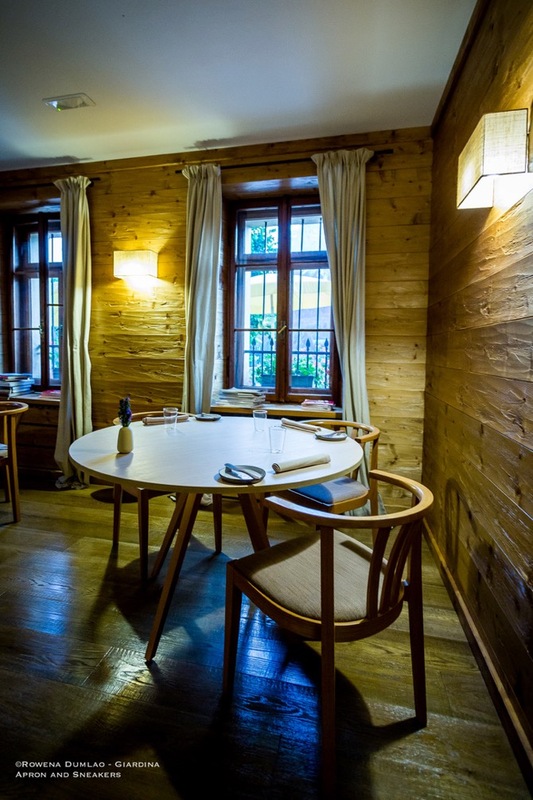 The restaurant is housed in a two-storey building that was built in the 13th century making it as one of the oldest structures in the town of Brixen. Historically, it served as the residence of the religious canons of the cathedral. Othmar Barth is known for his groundbreaking work for the development of modern architecture in South Tyrol and Seehotel Ambach is one of his architectural masterpieces. 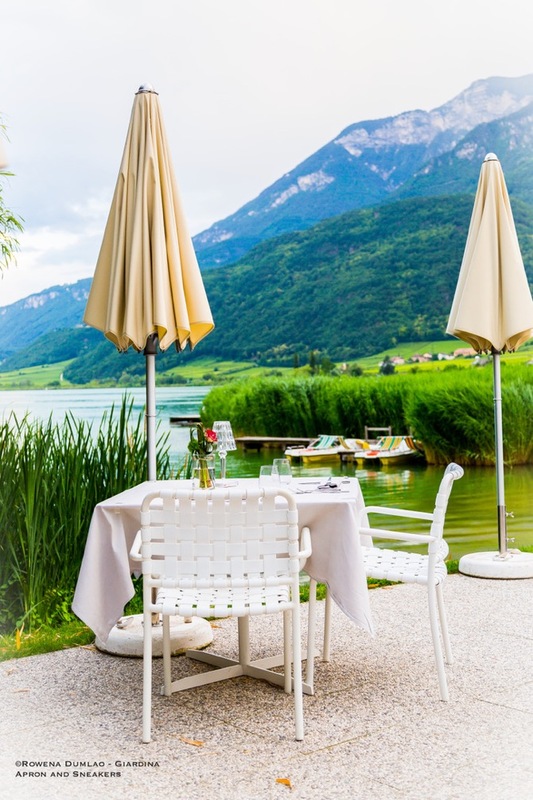 Set on the northeastern end of Caldaro (Kaltern) Lake, Seehotel Ambach continues to receive guests in a beautiful part of South Tyrol from the time it was built in 1973 by Anna Ambach. 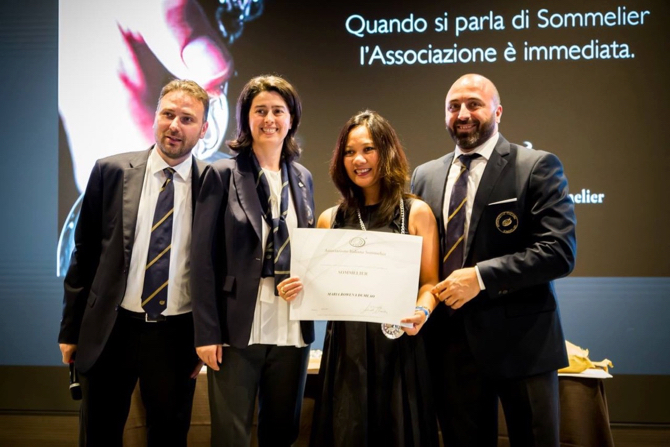 In 2014, it received Bolzano's award of Historic Hotel of the Year. 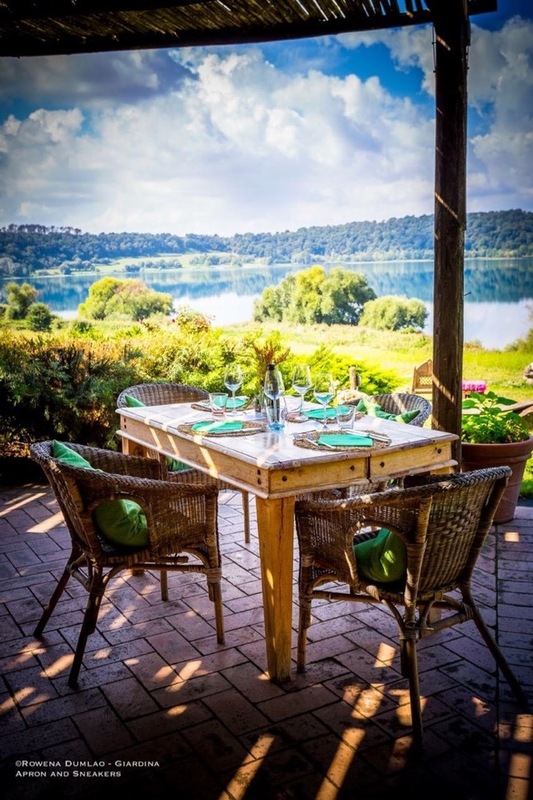 Today, Anna's nephew, Klaus Maran along with his wife Melanie, continue the legacy of the renowned hotel with the comforts of the 21st century in an unchanged ambience of the modern architecture of Barth that overlooks the Caldaro Lake. 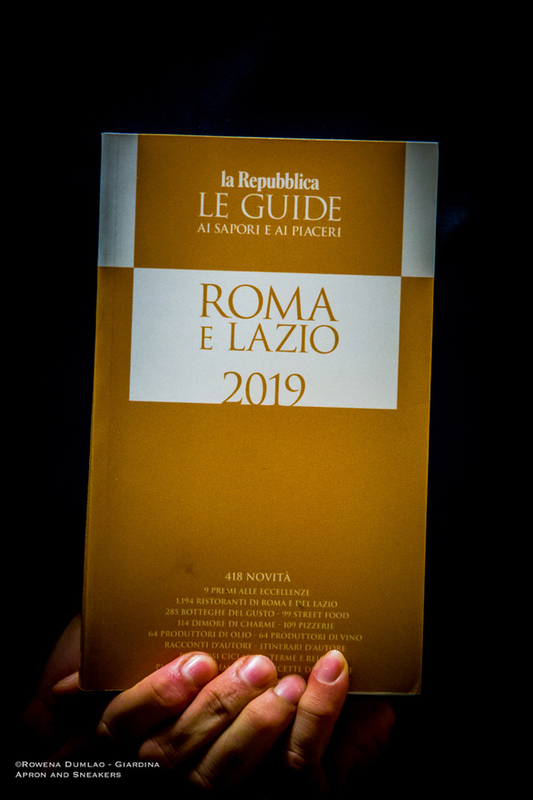 For the seventh year in a row, the 2018 edition of Bererosa arrived in Rome dressing the capital in - PINK! 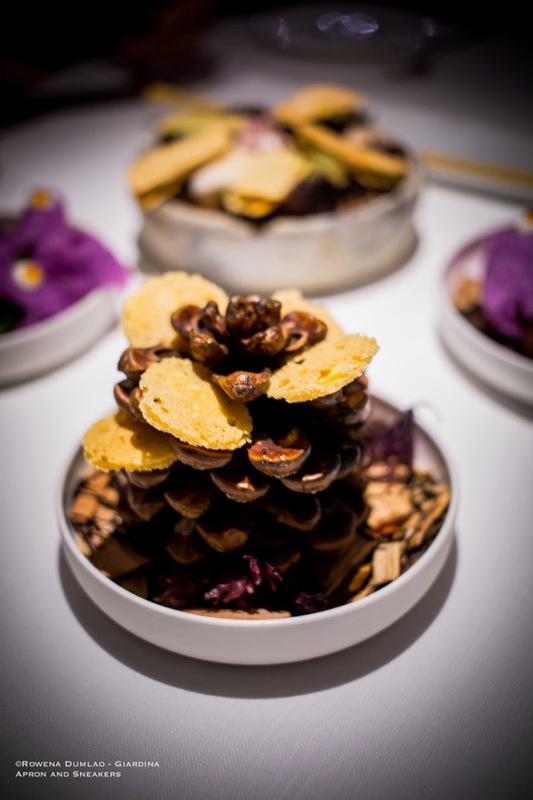 Cucina & Vini, one of Italy's leading gastronomy magazines organized the event at Palazzo Brancaccio in Rome. The palace was built in 1880 in the heart of the Eternal City by Prince Salvatore Brancaccio, exponent of one of the most ancient and illustrious families of the Neapolitan patriarch. 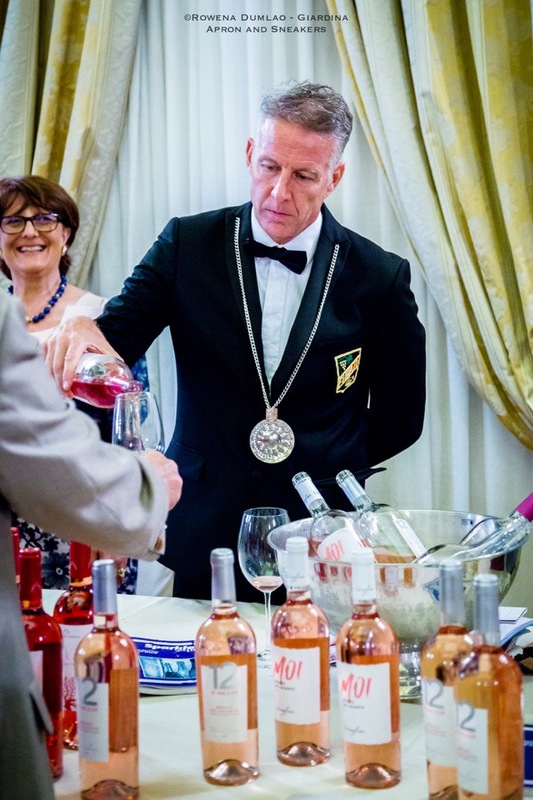 Wine producers from southern Italy all the way up to the north showcased their rosè wines made with a diversity of indigenous and international grape varieties. 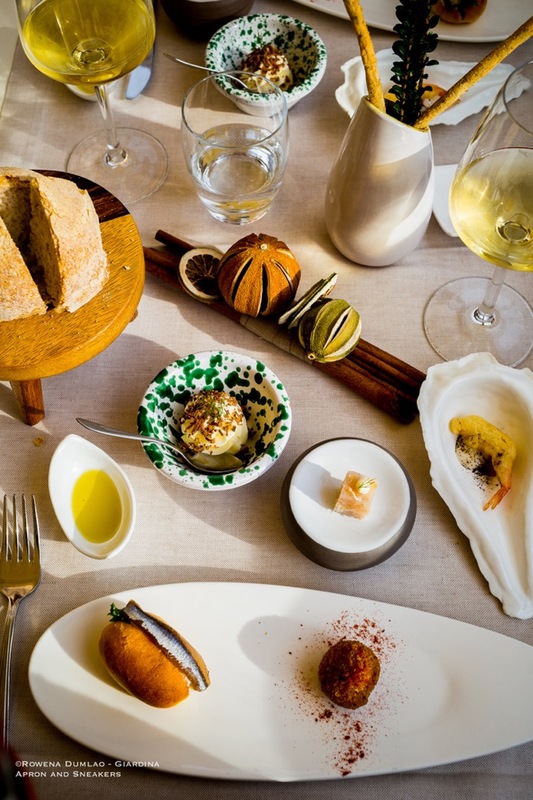 With just about 30 kilometers of distance from the capital, everyone heads to Fiumicino when seafood cravings arrive. It's the nearest coastal town along the Tyrrhenian Sea and it has hundreds of seafood restaurants to choose from. 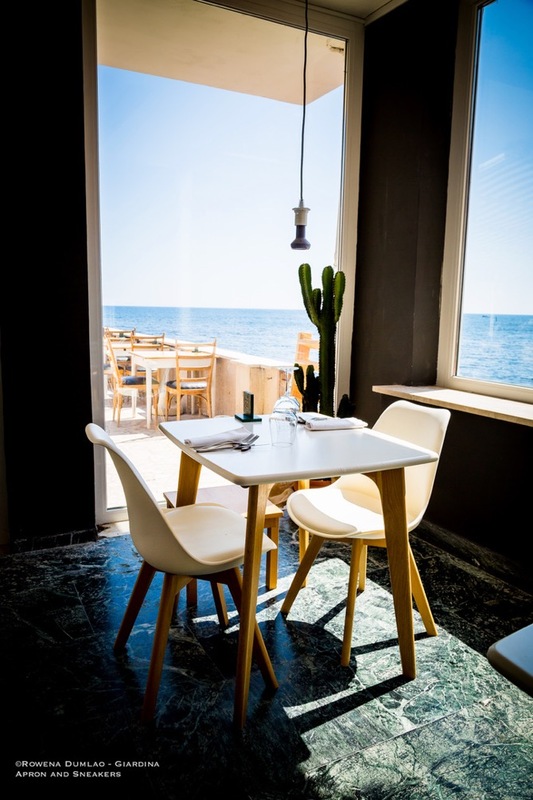 At the town's long road along the beach, Lungomare della Salute, a dense row of restaurants open their doors to seafood lovers. 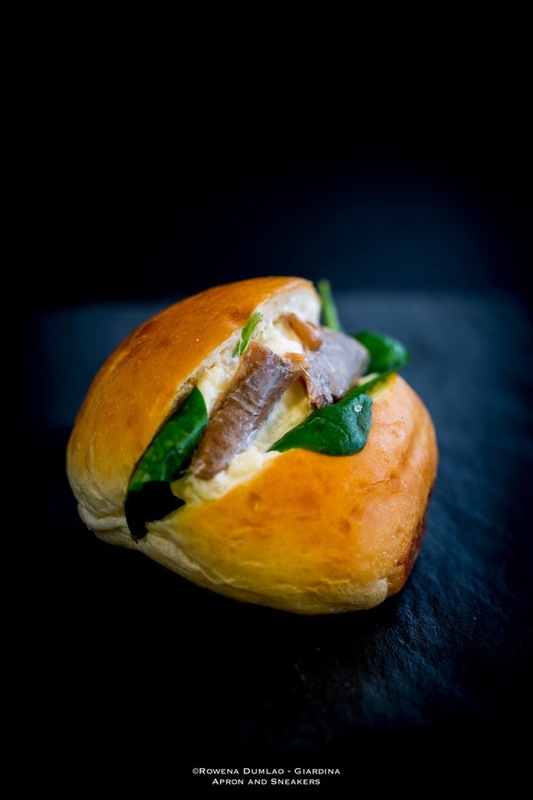 We are in one of the coast's most prominent fishing towns, what else can be in their kitchens? 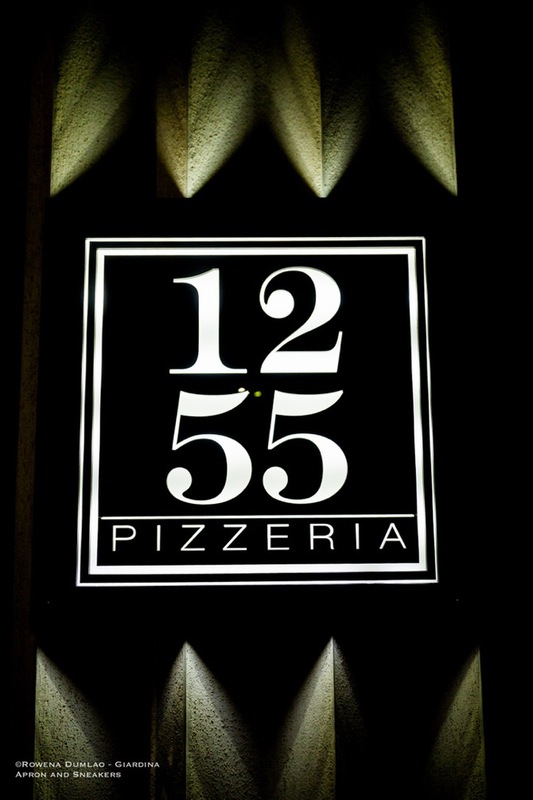 With a widened perspective in the kitchen due to his Canadian origin, Chef Kevin Murphy presents the Italian cuisine with a bigger spark of interesting innovative possibilities. 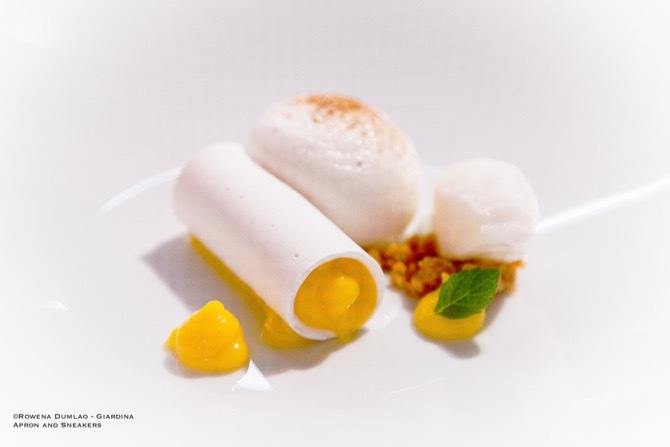 Molo 21 is a restaurant born in 2012 from the union of Kevin and his wife Eleonora Fiorini who both specialize in gastronomy. 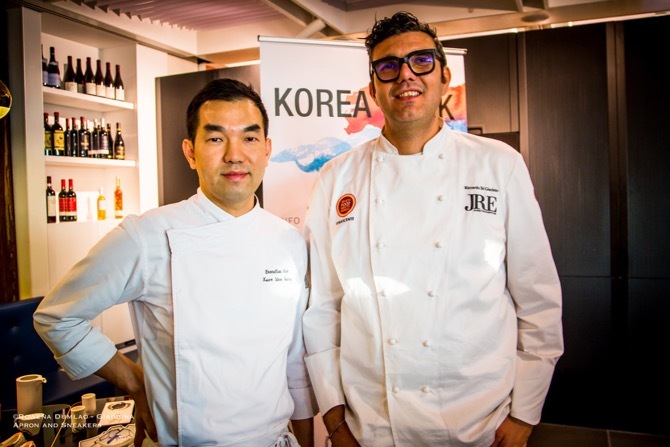 Kevin studied the Italian cuisine passionately for years in the 14 years that he has been living in Italy, attending numerous professional courses, one of them with Chef Antonio Sciullo. 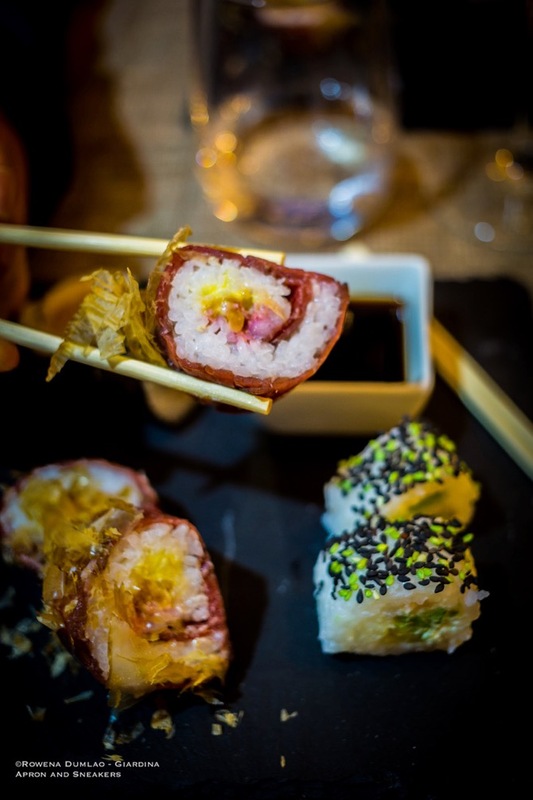 At the same time, he is also a sommelier because he believes that a good dish has to be appreciated with a glass of good wine alongside it. Eleonora on the other hand, studied Restaurant Management in Gambero Rosso and she takes care of the needs of their clients at the dining area of the restaurant. 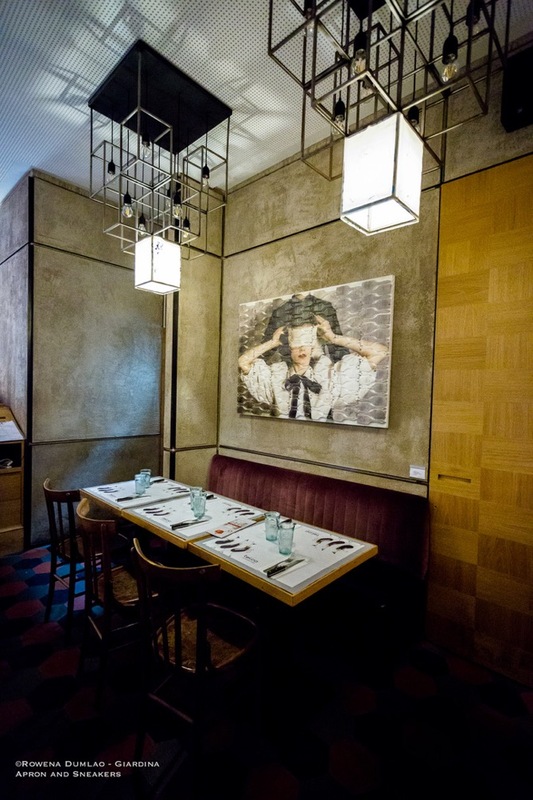 An air of novelty hits Centro Bistrot in Via Cavour. 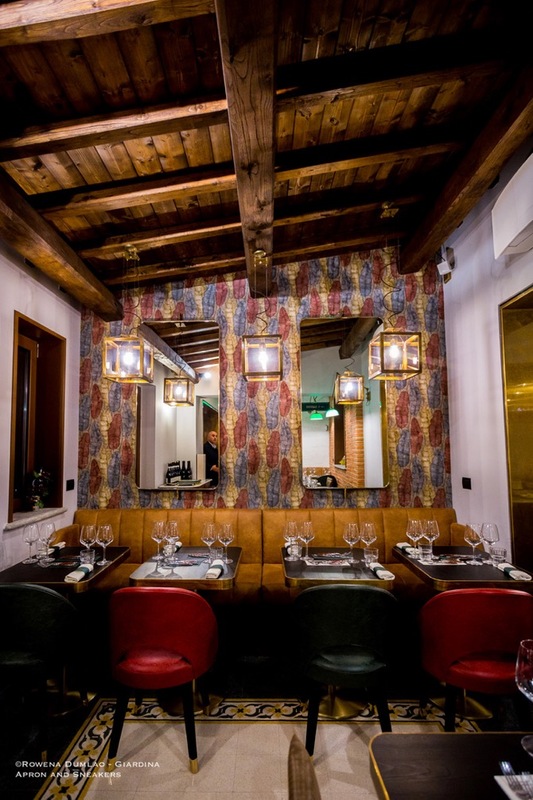 Two years after its opening, the four partners and friends of Centro Bistrot, Manuel Hassan, Amos Halfon, Daniel Camerini and Giulio Glam, give the direction to one of their most admired chefs, Salvatore Testagrossa. 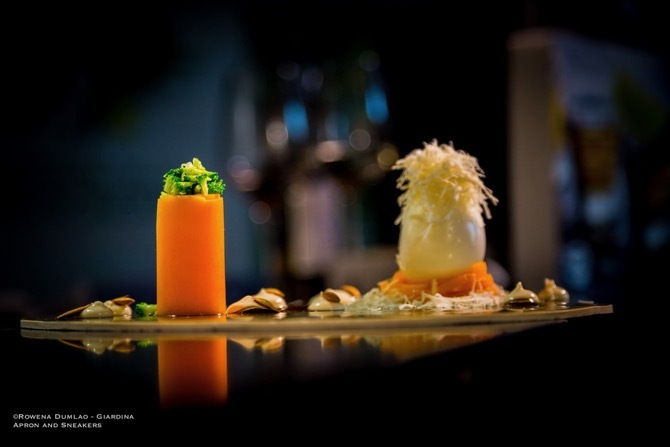 A chef who had a vast professional experience in different kitchens in France, England and his native Italy. 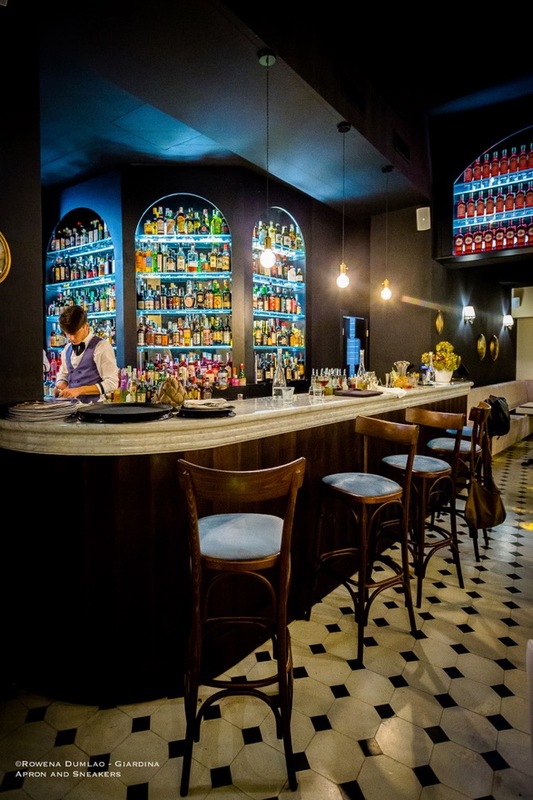 After finishing his working stints at some of the capital's well-known restaurants, Baccano, La Zanzara and Vos, he made Centro his new home. Casual Greek Food arrived in Rome through the doors of Grekos Ristorante in Rome. 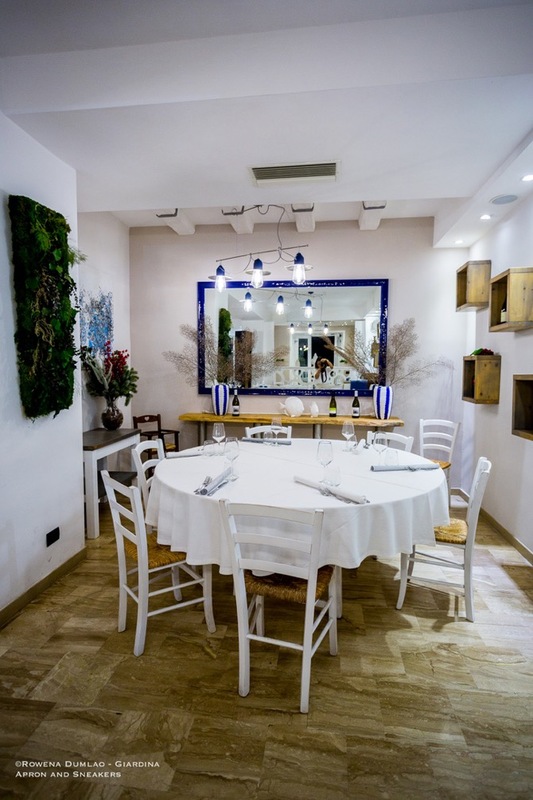 The restaurant that opened in July 2018 is located in Via dei Gracchi in the Prati area of the capital. 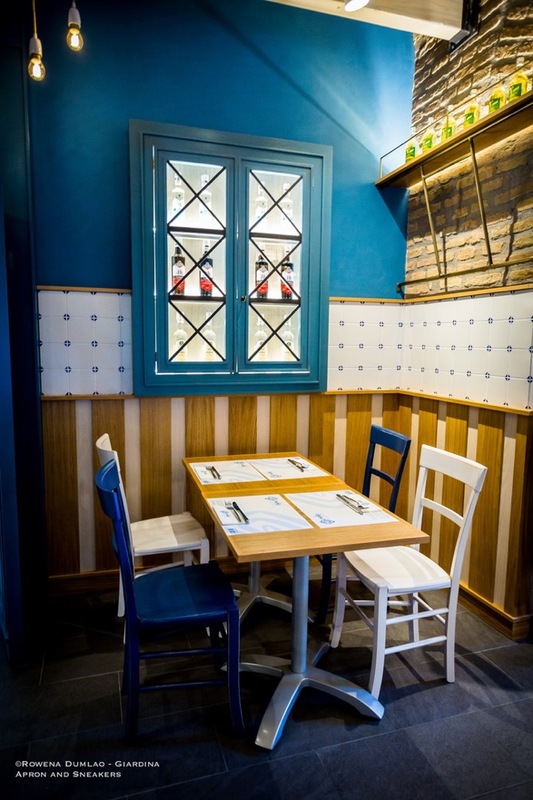 Proprietors Mauro De Felice, Anna Paola Rinaldi and Fratzis Kakias, who originated from the island of Kos in Greece fifteen years ago, decided to open Grekos as their second Greek restaurant in the capital after Ippokrates in Via Piave. As you maneuver the electric cart from the winery to the higher part of the town where you pass the town's church, go through a dusty country road with lots of green then veering to the left, a beautiful corridor of perfectly trimmed hedgerow and old olive trees and finally, to Vigna Lorenzo, the important vineyard of Castello Monte Vibiano Vecchio Winery dating back from 217 B.C. bordered by ancient Roman walls and with a breathtaking backdrop of the Umbrian landscape, you wonder: can't a winery visit be more phenomenal than this?